As a growing company we are always on the lookout for talented individuals who are looking to embark on a new challenge. This is an excellent opportunity for anyone with knowledge of Milling, Turning and Threadrolling. We currently use Solidworks and Edgecam so knowledge of programming would be beneficial. We offer attractive rates of pay, negotiable based on experience. Career progression with external training courses and in house training. A real opportunity to contribute to an established and successful business. 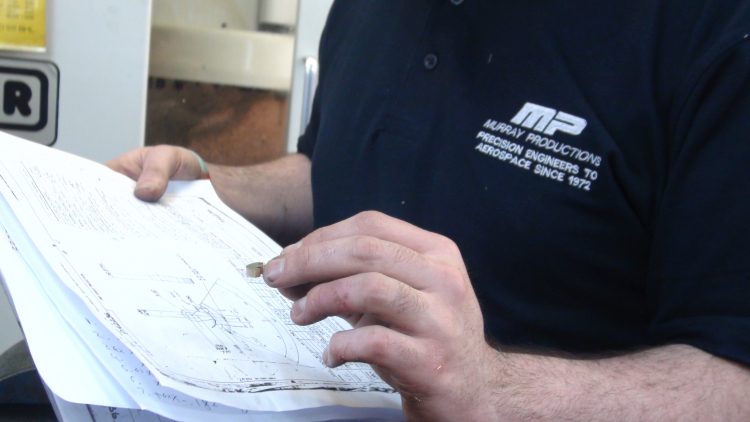 We would also love to hear from any TIME SERVED ENGINEERS, with CNC or Fanuc programming would be an advantage. We are happy to negotiate flexible working terms for the right candidate.